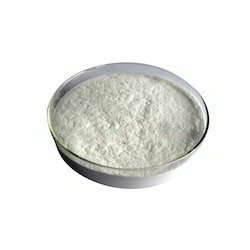 Wholesale Trader of a wide range of products which include hpmc and redispersible powder. We are leading manufacturer and supplier of HPMC. 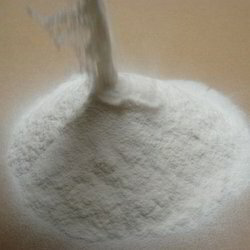 Average particle diameter 80 micro m.
Our firm is involved in manufacturing and supplying a huge range of Redispersible Powder. We design the given product following industrial standards by making use of best quality material and modern technology. Looking for Wall Putty, Tile Adhesive Chemicals ?